Available here! Greetings! 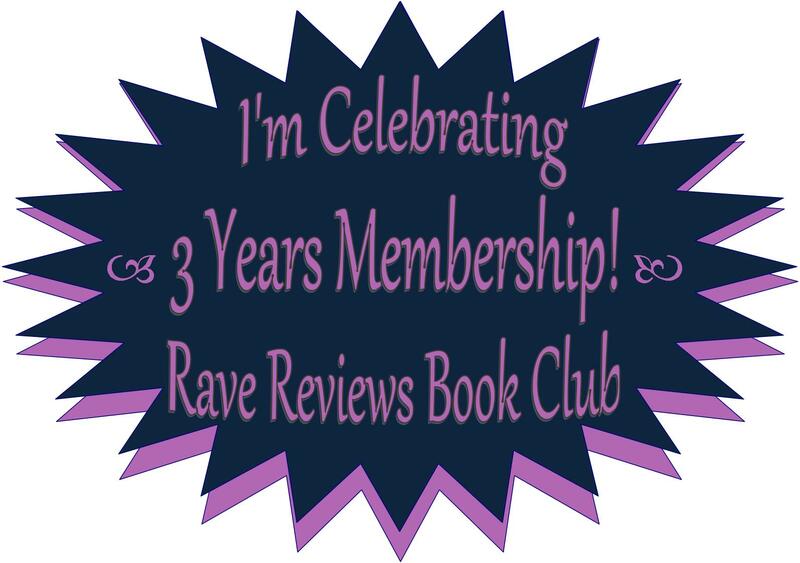 Welcome to the 2nd RRBC “TREAT” Reads Blog Hop! These members of RRBC have penned and published some really great reads and we’d like to honor and showcase their talent. Oddly, all of the listed Winners are RWISA members! Way to go RWISA! #RRBC “TREAT” Reads Blog Hop – Day 1 RON YATES!